 The Basilica of the Sagrada Família is a place of Catholic worship, with areas set aside for prayer and reflection, that welcomes people of all faiths. Over the course of the year, the Basilica hosts international masses and special celebrations open to the public. The Basilica of the Sagrada Família is a place of Catholic worship that, over the course of the year, hosts international masses and special celebrations that are open to the public. 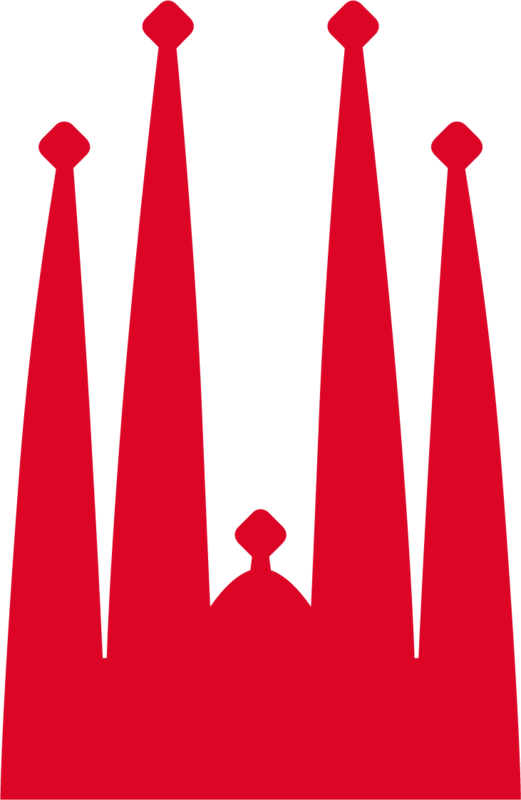 The Archdiocese of Barcelona holds an international mass at the Basilica of the Sagrada Família every Sunday and on holy days of obligation. There is no charge for attending mass but capacity is limited. The entrance to the Basilica is on the Nativity façade, C/ Marina, from 8:30 am until capacity is reached. Visitors are asked to dress appropriately and behave respectfully. Groups of more than 25 must fill in this form before coming. For any other questions regarding the international masses, please contact the liturgical head of masses at missainternacional@sagradafamilia.org. Dates and times: see the calendar of masses for the upcoming extraordinary events. Entrance: By invitation only. To get invitations, check the information on the mass once it has been published on the calendar of masses. Live broadcast: Some of the extraordinary masses can be watched live online. You'll find all the information on the calendar of masses.